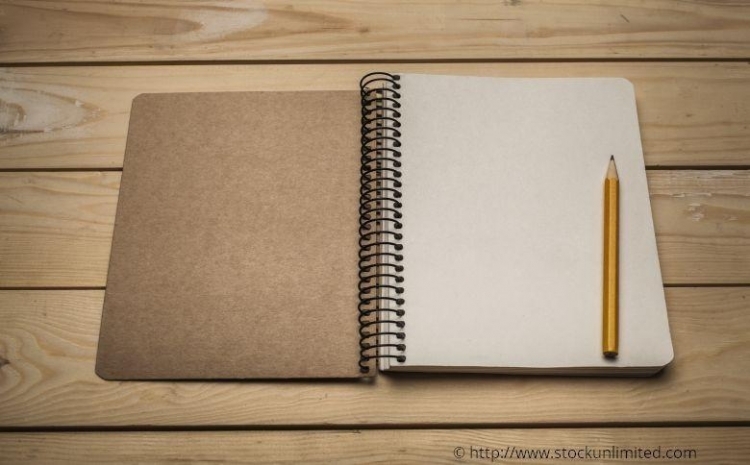 What is the best way to document your content strategy? What should your content strategy document contain? Read our blog for these tips and more. 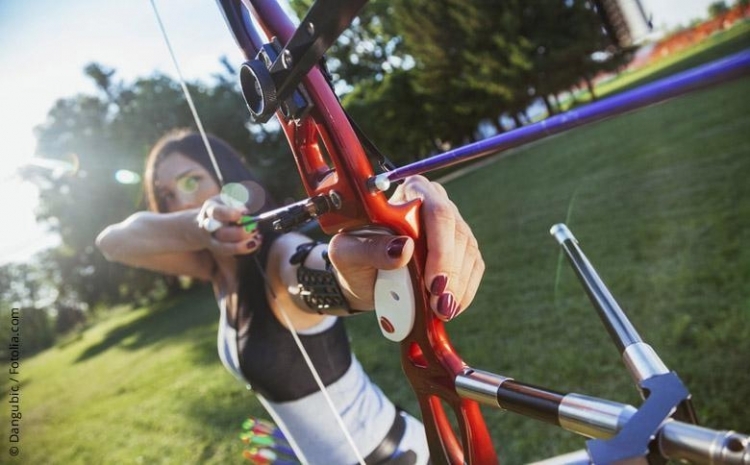 For a content strategy to be successful, it has to be documented. 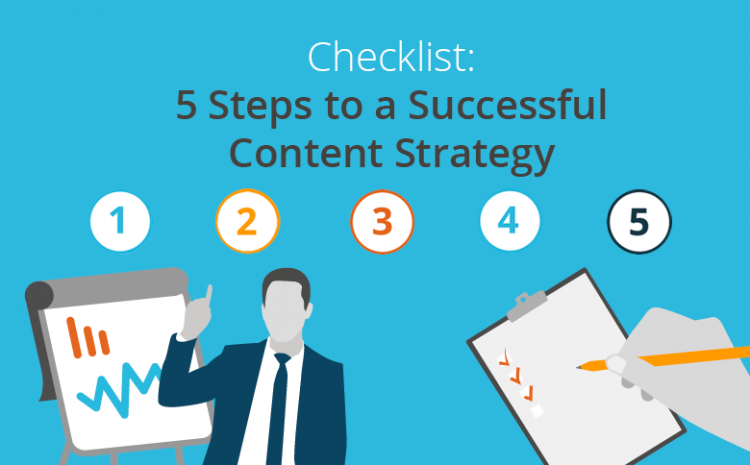 Discover what it takes to create a successful content strategy, step-by-step, in this infographic. What should I write about next? Will it be relevant to my audience? And what's actually the best way to reach my readers? Find out here. 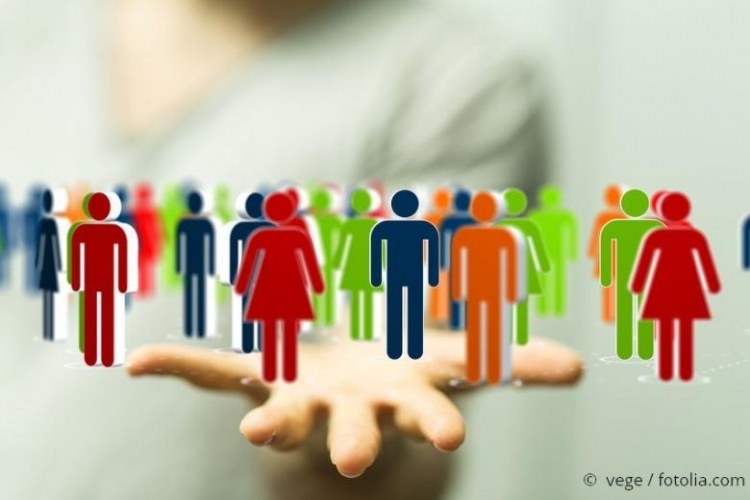 Images and visuals are necessary to creating engaging, shareable content. 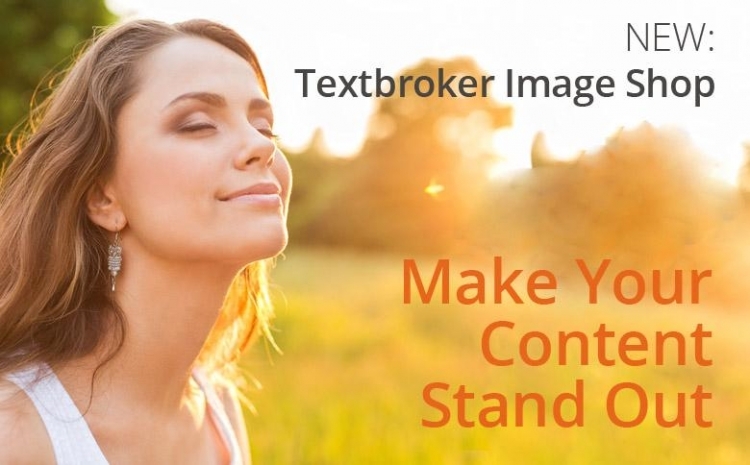 Textbroker Images allows you to buy high quality single-use images to use with your content.